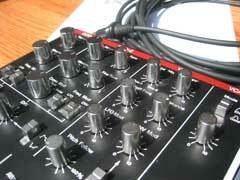 Weight: 1.4 kg/3 lb. 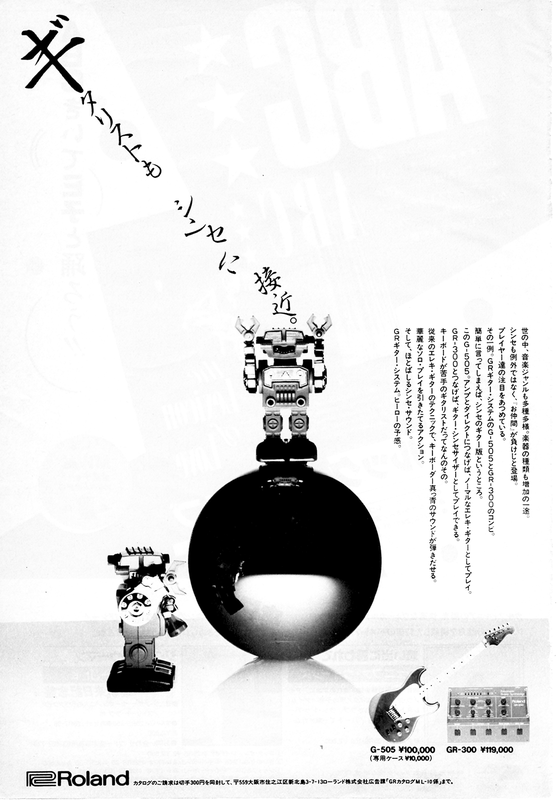 1 oz. 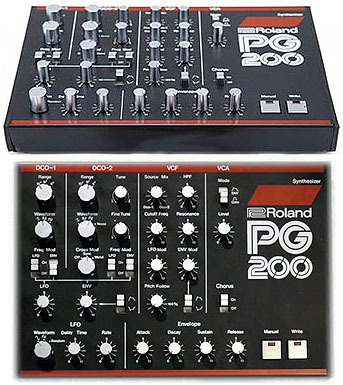 The PG-200 was built by Roland to aid in the programming of the Roland JX-3P, MKS-30 and GR-700. 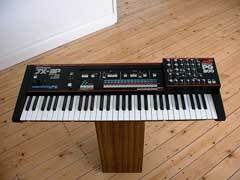 The JX-3P, MKS-30 and GR-700 all share the same synthesizer engine, and have the same programming parameters. 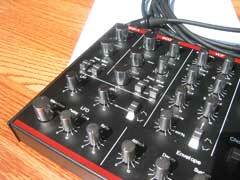 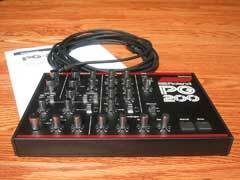 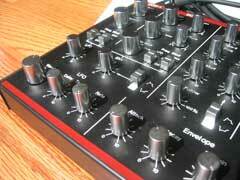 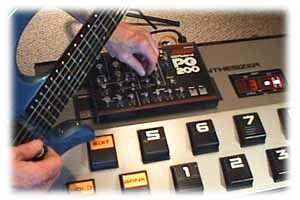 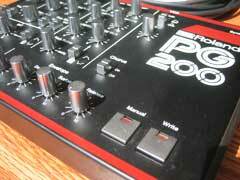 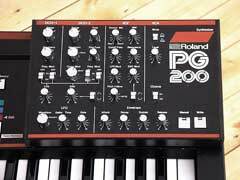 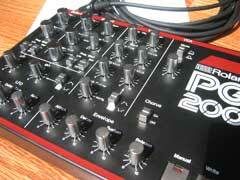 The PG-200 is not necessary to program these synthesizers, but programming is much easier with the PG-200. 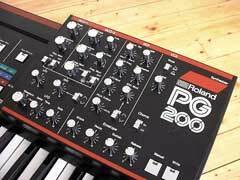 Even with a deep knowledge of analog synthesis, using the PG-200 provides for many "happy accidents" that can provide some great sounds. 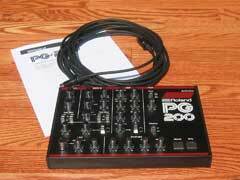 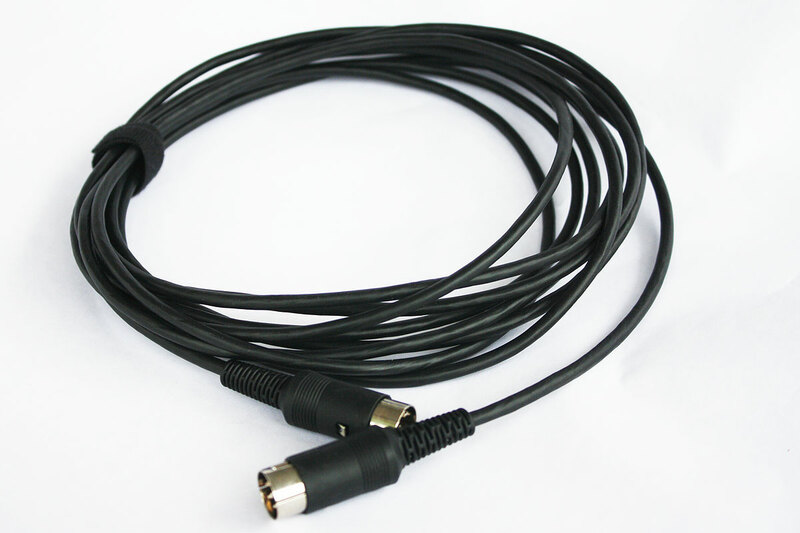 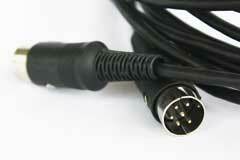 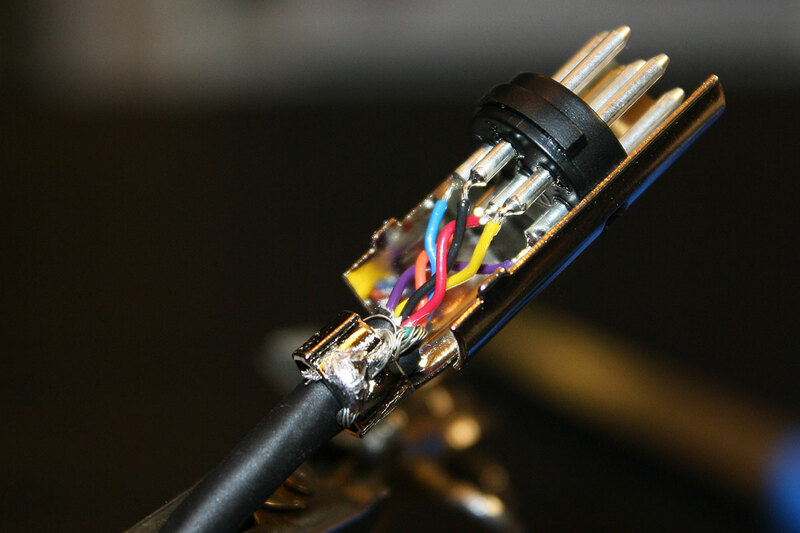 The PG-200 connects to the host synthesizer via a 6-pin DIN cable. 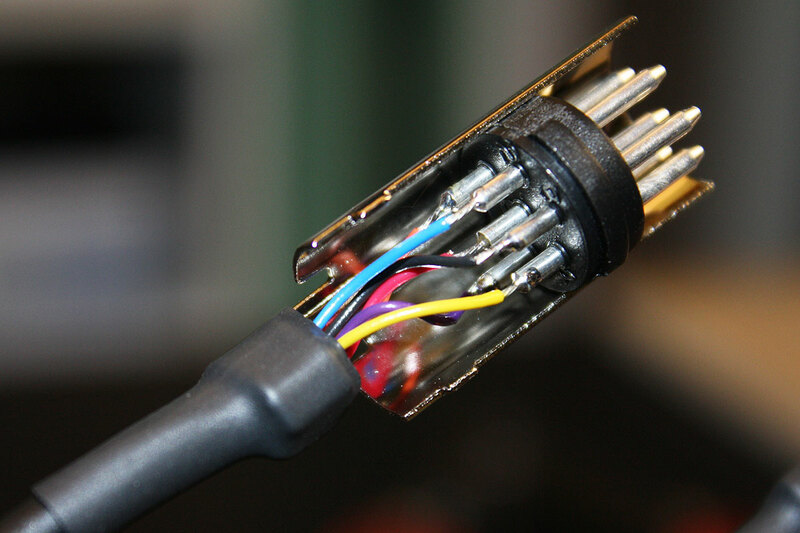 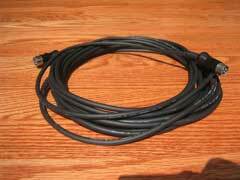 These cables are easy to build if lost. They use a 6-pin DIN connector often used as a power plug. 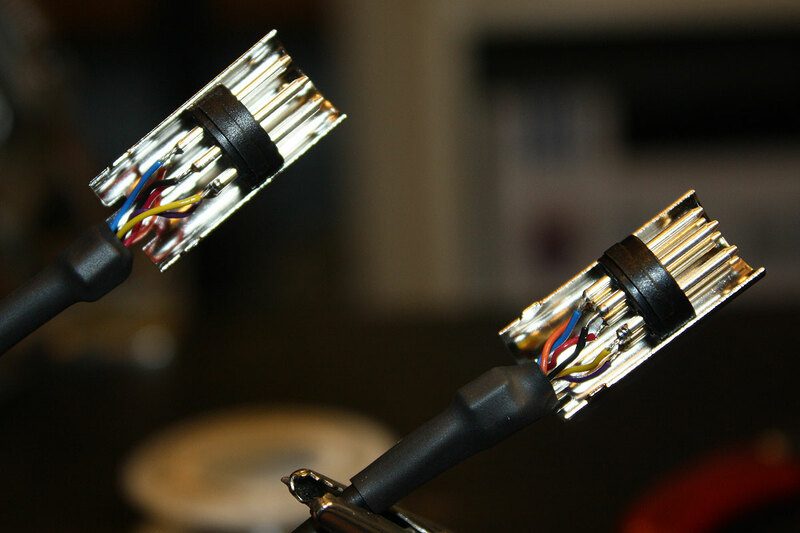 The pins are wired one-to-one, i.e. 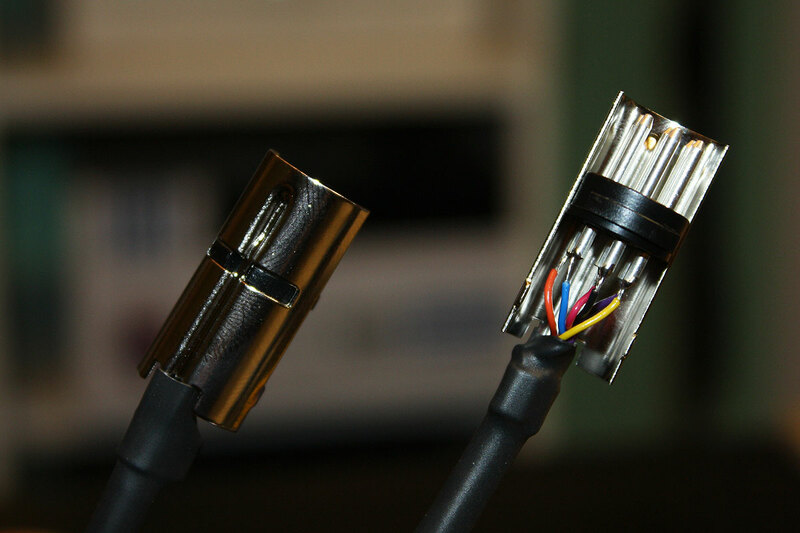 pin "1" to pin "1", etc. 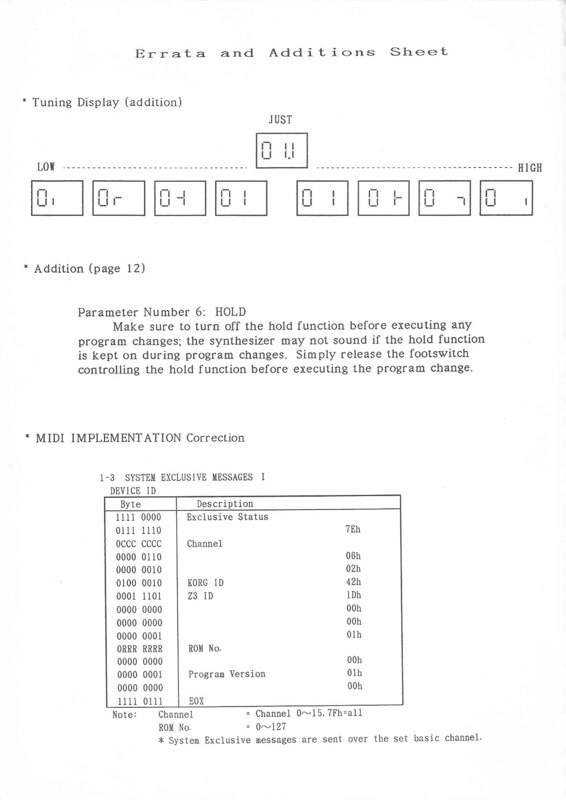 Download the PG-200 Owner's Manual (pdf). 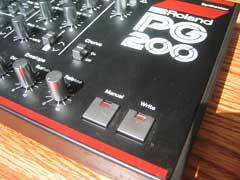 There are no known service bulletins from Roland addressing any PG-200 problems. 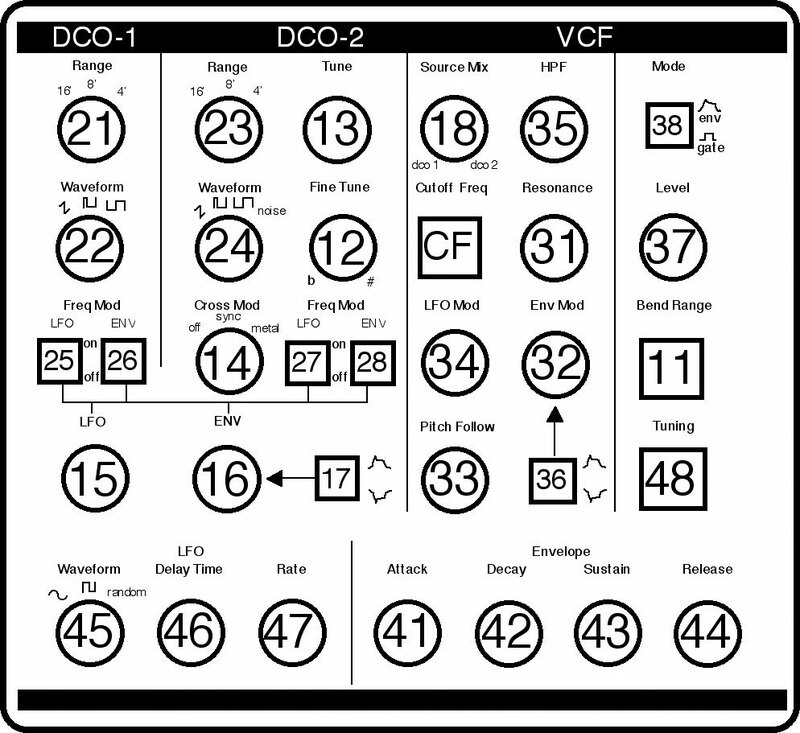 Download the PG-200 Schematic (pdf).